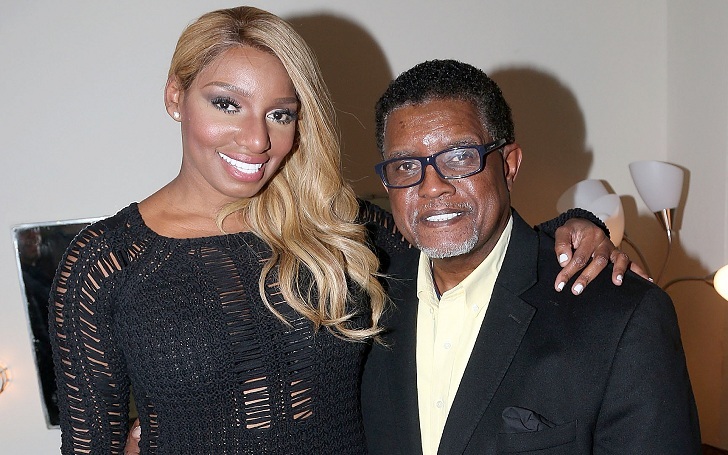 American television personality NeNe Leakes is happy for her husband as he completes his six months of chemotherapy after being diagnosed with stage 3 colon cancer. The TV star expressed her happiness among her fans via an Instagram video where Greg along with NeNe and several hospital staffs can be seen celebrating at the hospital. Likewise, in another video clip posted by NeNe, Gregg turns emotional as he hugs hospital staffs. Well, Gregg's struggle as a cancer patient has also been showcased in the latest season of Bravo's TV show, where Gregg seeks treatment for the colon cancer. Further, the 11 season of the series is full of struggles NeNe and Greg has to go through as he suffers the unexpected threat of stage 3 colon cancer. In fact, the couple candidly opens up about their challenges. Talking about her husband, NeNe also revealed how her husband behaved "mean, grouchy and evil" at moments during the treatment. Greg and NeNe first got married in 1997 and later remarries in 2013.